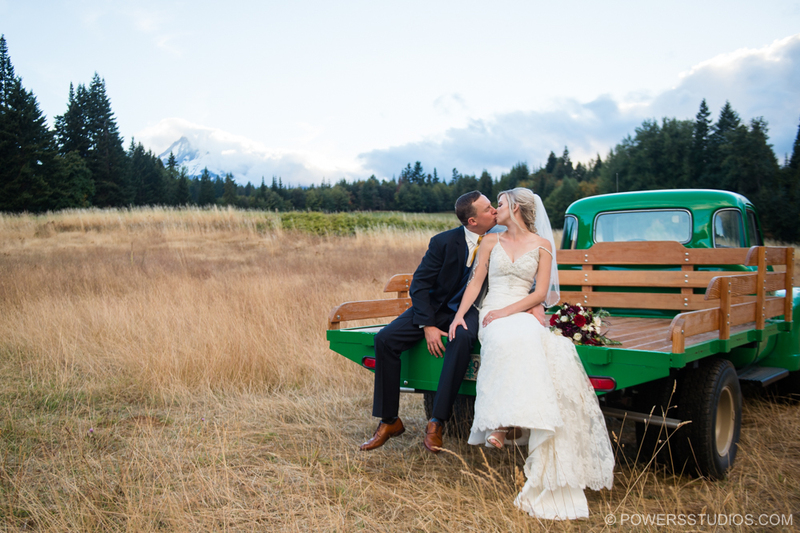 Weather is always a hot topic on wedding days here in Oregon…will it rain?…will it shine? It sometimes can be the main focus as so much is determined by the weather. I will not talk about the weather at Chelsea and Brad’s wedding as it was not the focus even though we were on the edge of lots of rain a few times. The focus was love! Love for Chelsea and Brad! Their friends and family never lost sight of the focus and celebrated it all with amazing speeches, non stop dancing and a sparkler exit. Congrats you two!